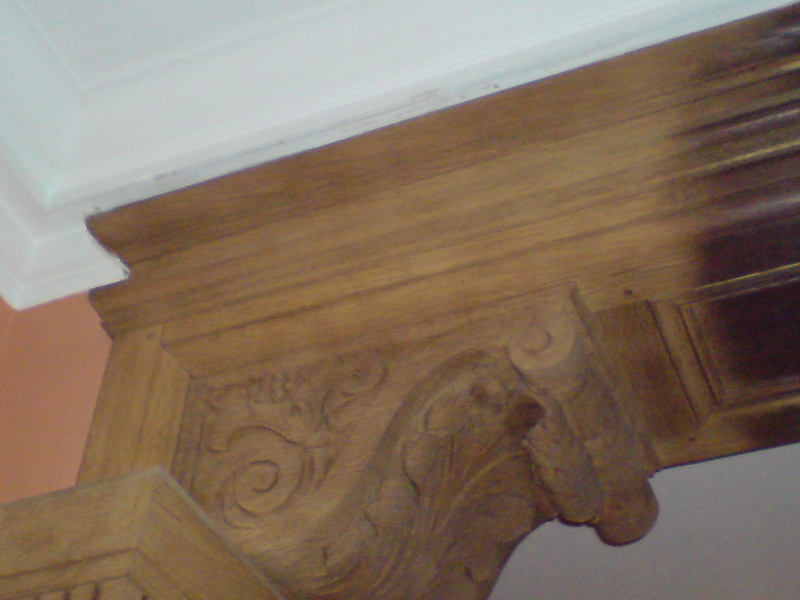 Cleaning woodwork usually means beams. 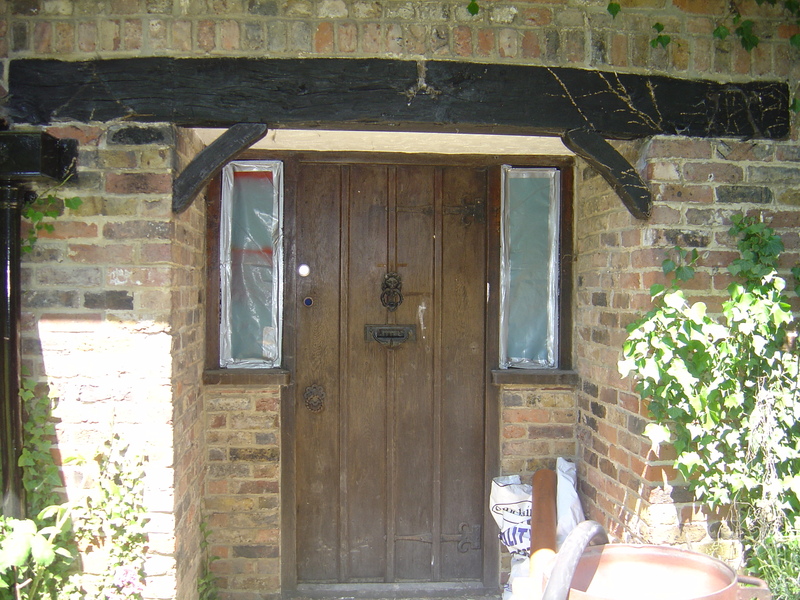 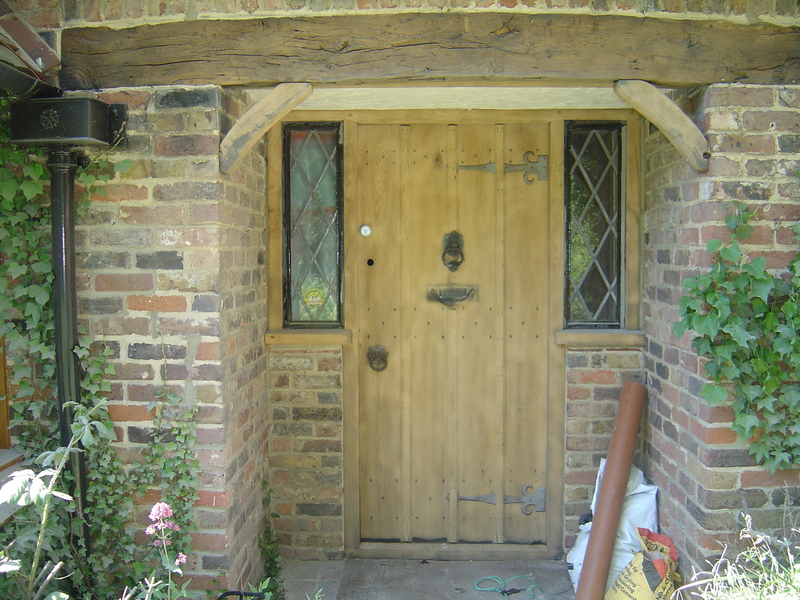 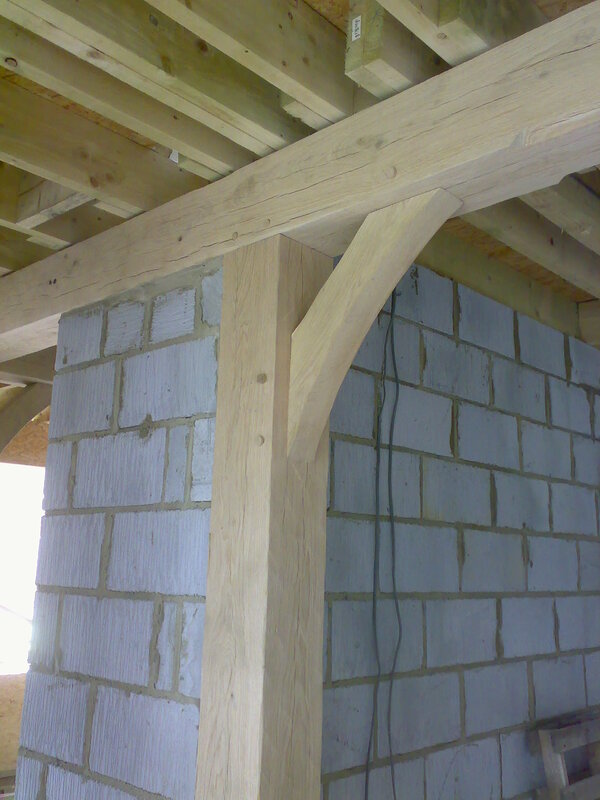 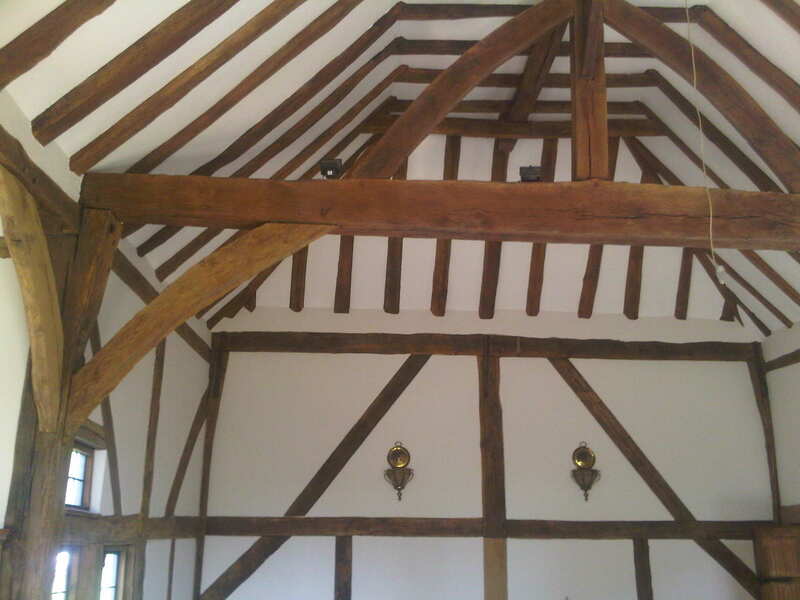 We have worked on numerous old barns and timber framed buildings; usually oak, but often softwood as well. 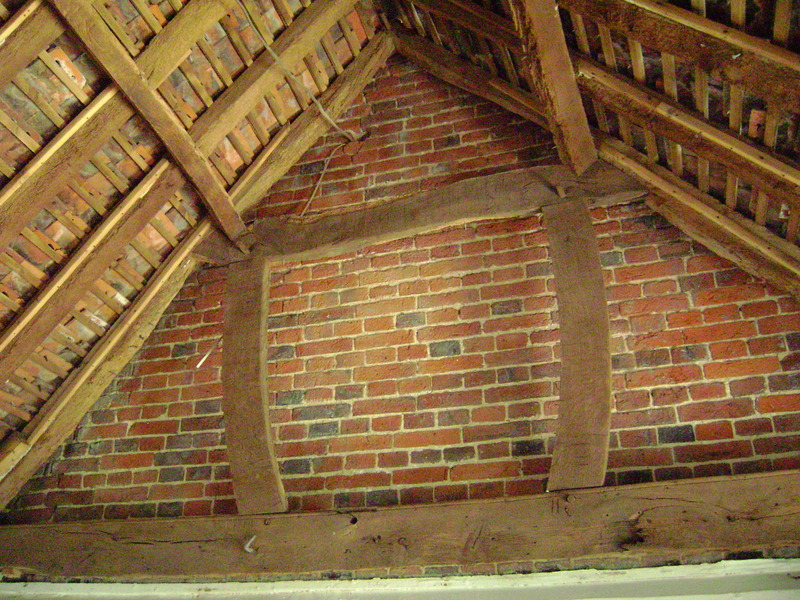 On a barn conversion, blasting will usually be to blow away rotten wood. 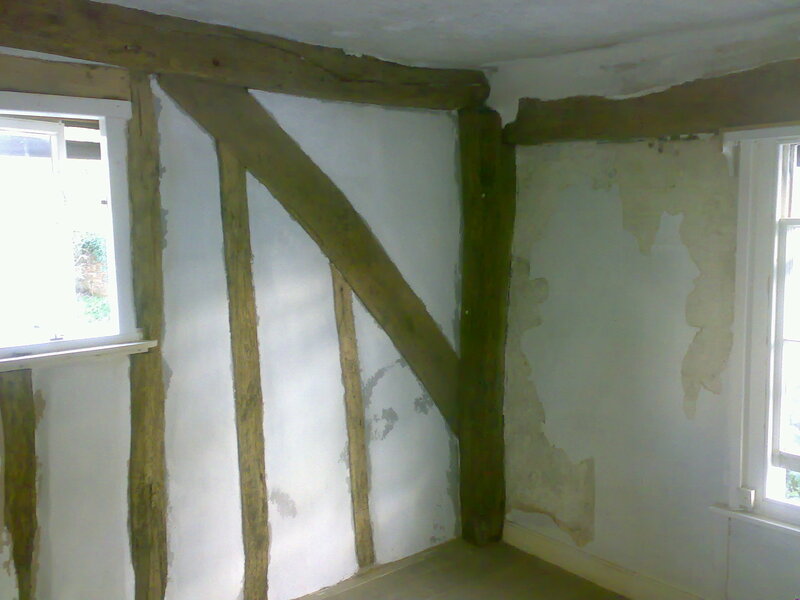 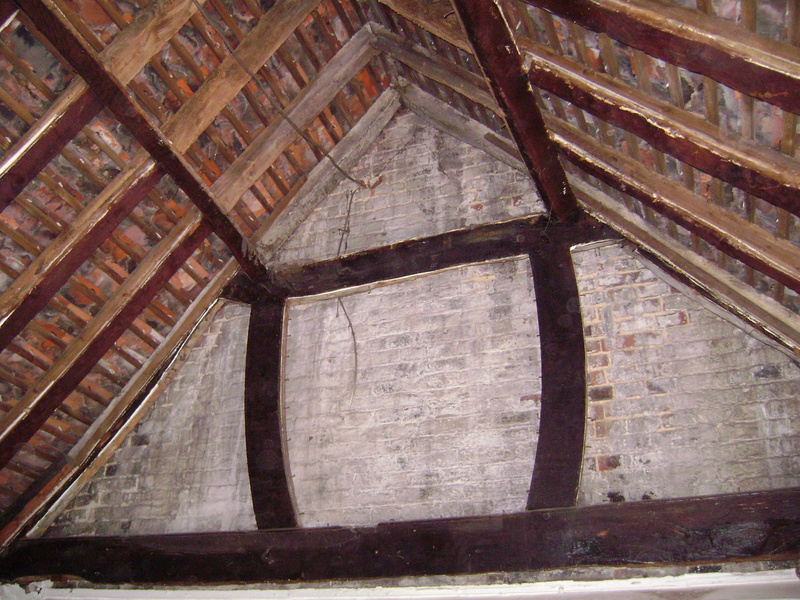 Beams in old properties will often have many coats of old paint. 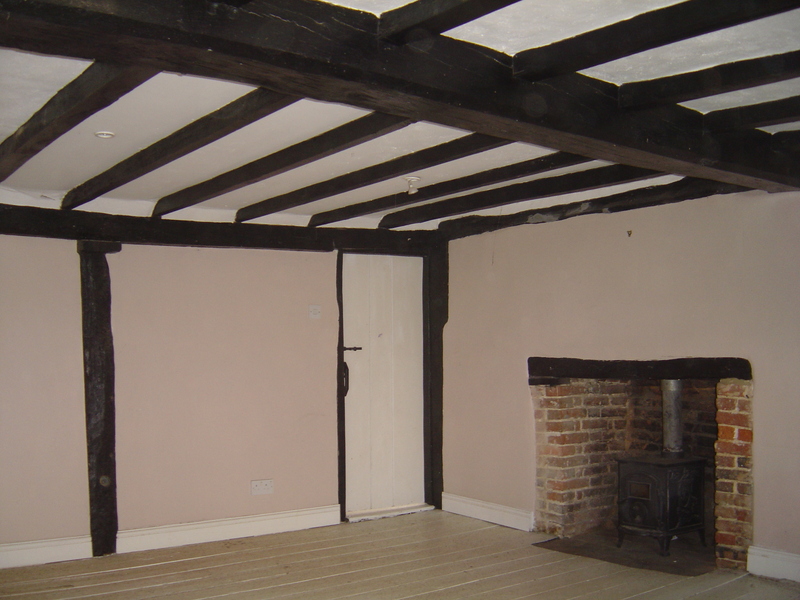 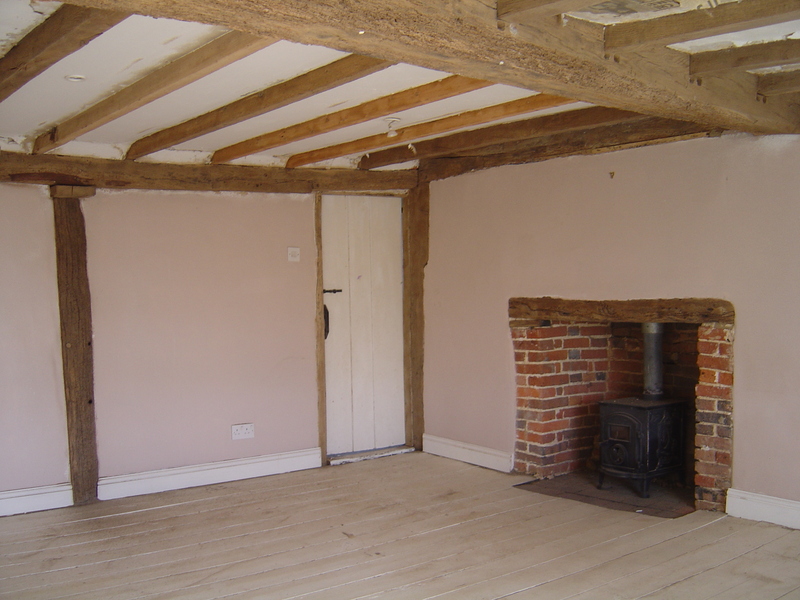 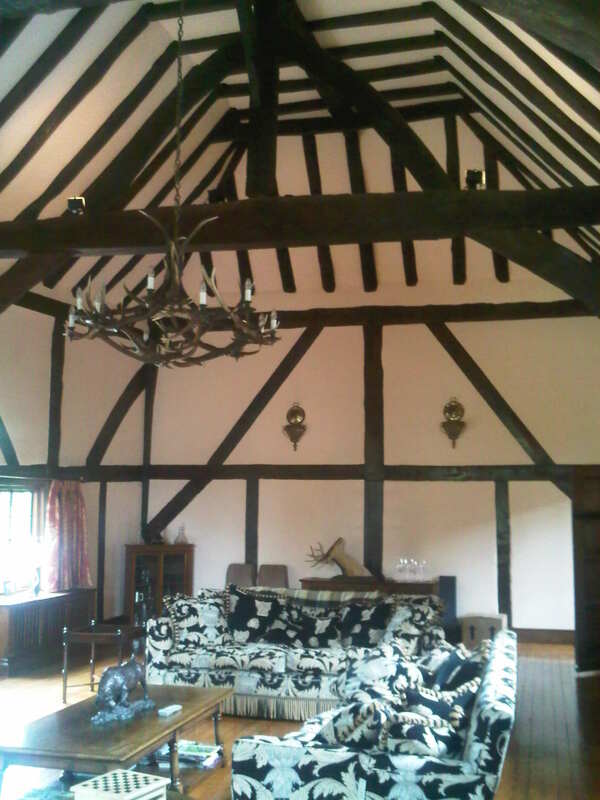 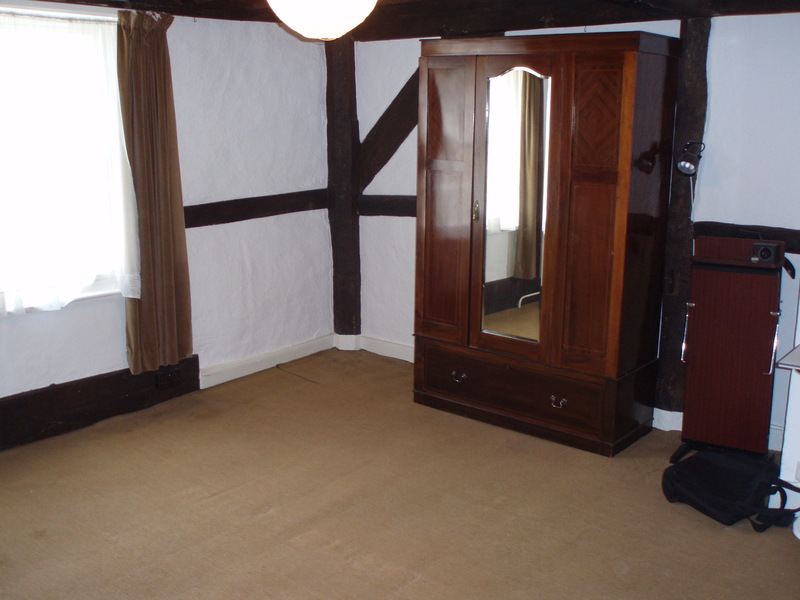 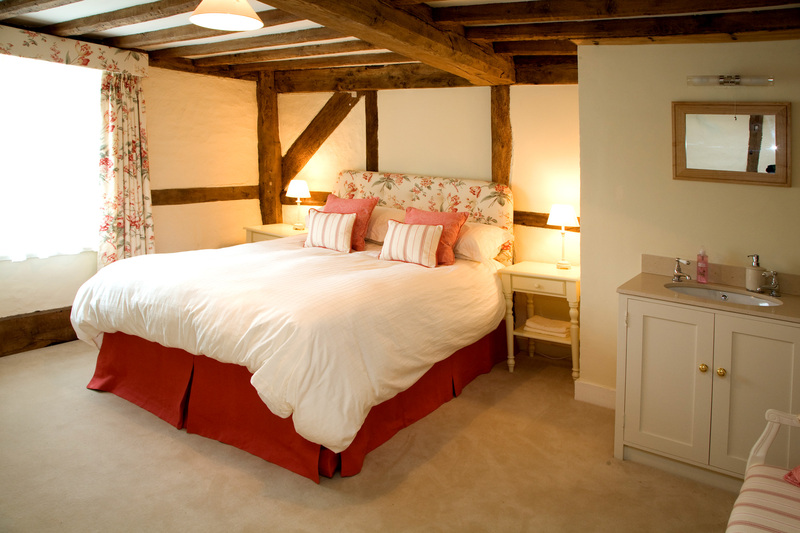 Although we have worked on numerous jobs cleaning up old beams, it is still very rewarding to see a room completely transformed by simply returning the timbers to their former glory. 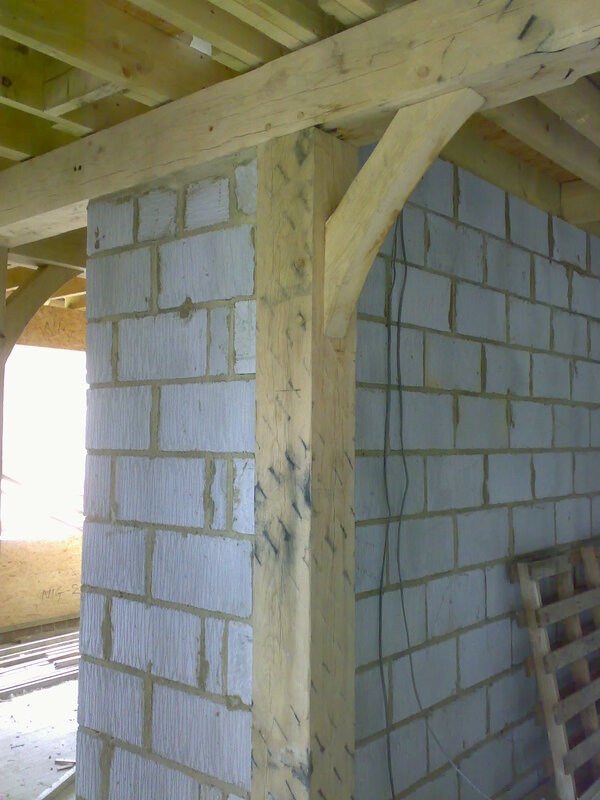 In addition to beams we also have plenty of experience of sandblasting things such as old wood panelling, pine ceilings and old church pews to mention just a few. 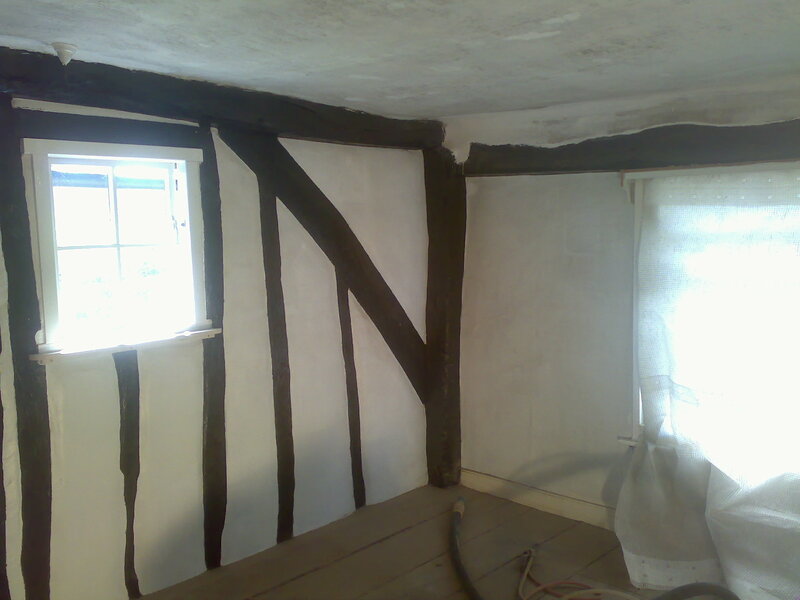 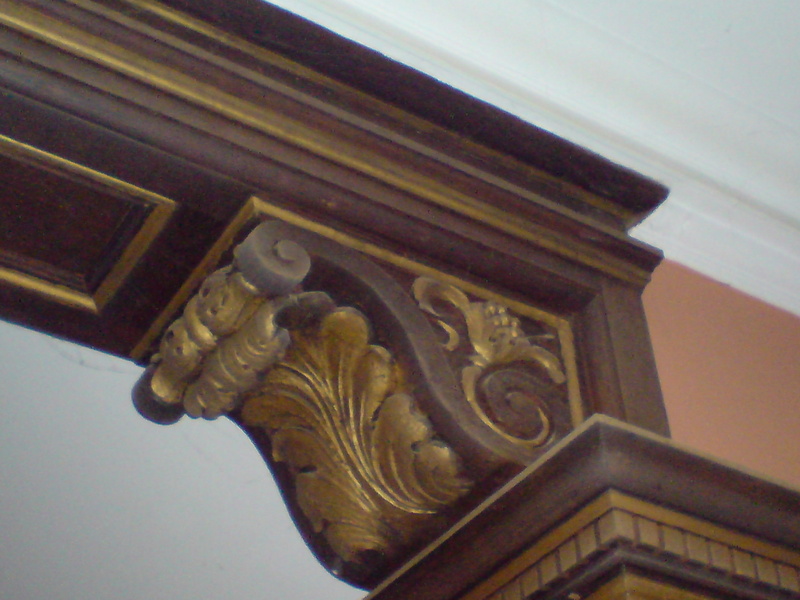 In the right circumstances we have also used sandblasting to strip the paint from old and new wooden furniture. 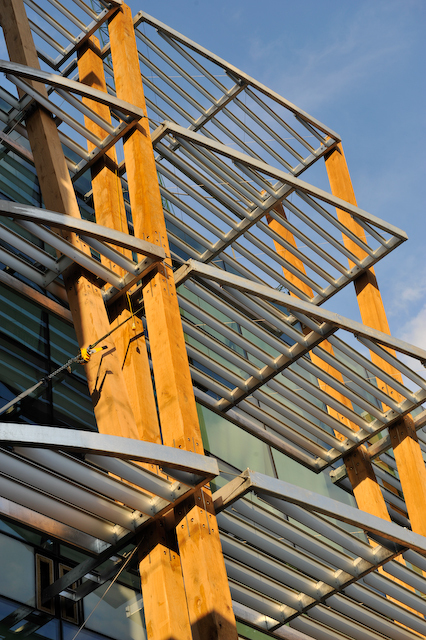 Oak is not only used in traditionally styled buildings; we sandblasted green oak timbers which were used to create this stunning building which stands on the banks of the Thames in London.Another prestigious London building, a little further along the Thames, is shown in the picture below. 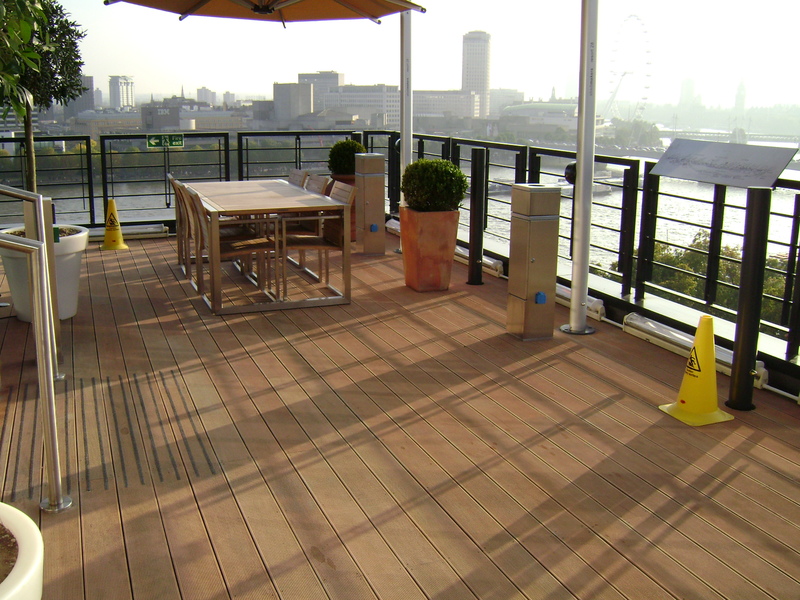 Here, we sandblasted the wooden decking to create a safe, non-slip surface.